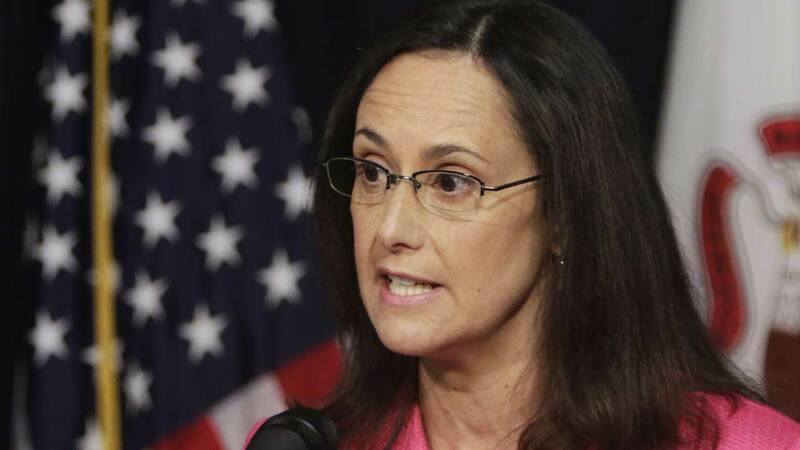 CHICAGO (WLS) -- Attorney General Lisa Madigan has formally weighed in on Gov. Bruce Rauner's Illinois "right-to-work zone" proposals. Madigan said the governor's plan to allow voters to decide whether to enact "right-to-work" laws in their own municipalities is illegal. Madigan said Friday that it's all or nothing. If the governor wants voters to decide on whether to enact "right-to-work" laws, the change has to be state-wide, not county by county. "Federal law pre-empts local governments from having such laws if the state as a whole does not," Madigan wrote in an opinion. "Also, the law does not allow for 'right-to-work zones.'" Rauner put out a statement, saying he respectfully disagrees.